Switch Press, the Young Adult imprint of Capstone, announced today that iconic DC character Lois Lane will return in Lois Lane: Triple Threat, the third book in the series by Gwenda Bond. 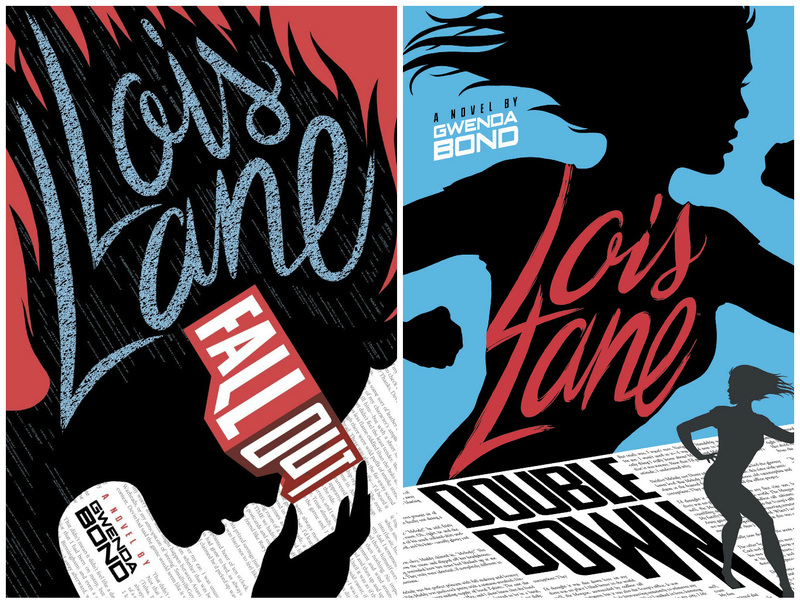 On the heels of Lois Lane: Fallout and Lois Lane: Double Down, Bond will return in 2017 with a new story of the adventures of a teenage Lois Lane. 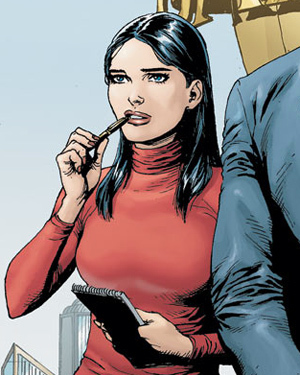 "I can’t overstate what an honor it is to be part of Lois Lane’s history and tell stories about her for a new audience,” says Bond. “I’m also extremely grateful for the support of the fans of the books and the character – you’re the reason I get to keep doing this and so thank you all!" The Lois Lane series is produced through Capstone’s licensing partnership with Warner Bros. Consumer Products, on behalf of DC Entertainment. Lois Lane: Triple Threat will be released on May 1, 2017.